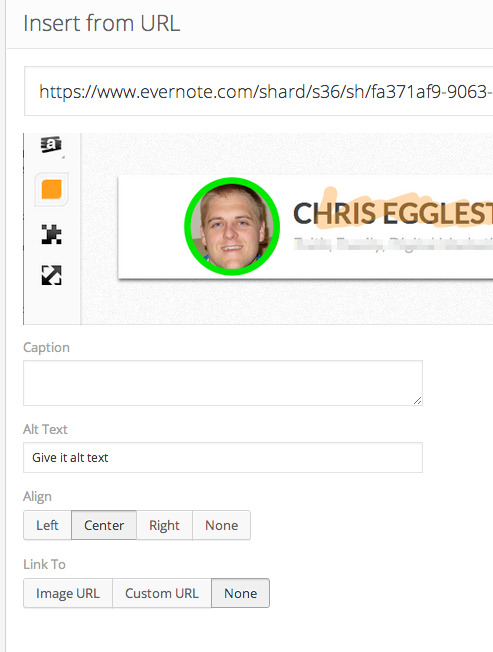 I recently wrote a blog post about HTML5 WordPress Website Design and the images I used were all screenshots taken with Skitch and stored in my Evernote notebook. 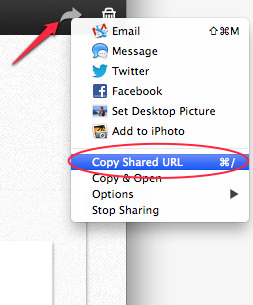 When adding the images, instead of uploading them to the WordPress Medial Library, I just inserted an image from a link. The thing I love about Skitch is how easy it is to use and annotate images once they are captured. Let’s say I added an image to my blog post without annotating it, and then realize I want to add a circle, crop it, add an arrow somewhere, or whatever. I don’t have remove the image, edit it, and then upload it again. With Skitch, I just make the change to the image and save it. The changes are then displayed on the image in my blog post. No uploading the image again, it’s just magic! Feel free to use the comments if you have any questions or feedback.